In a jam packed weekend full of great boxing, we have four great sets of fights happening this weekend that include three of our Team Everlast athletes. Check out what to expect from each card below! Team Everlast athlete Jose Benavidez Jr (23-0) takes on Sidney Siqueira (26-10-1) in a scheduled 10 round bout. Benavidez will be wearing a customized Everlast outfit along with Everlast Protex 3 gloves. You can catch all the action beginning at 11PM EST on UniMas. Team Everlast athlete Luke Campbell will be in action this weekend as he looks to improve to 13-0 against Yvan Mendy. This scheduled 12 round bout will be for the WBC International lightweight title in Greenwich, London. Campbell will be in a customized Everlast outfit along with custom colored Everlast Powerlock gloves. 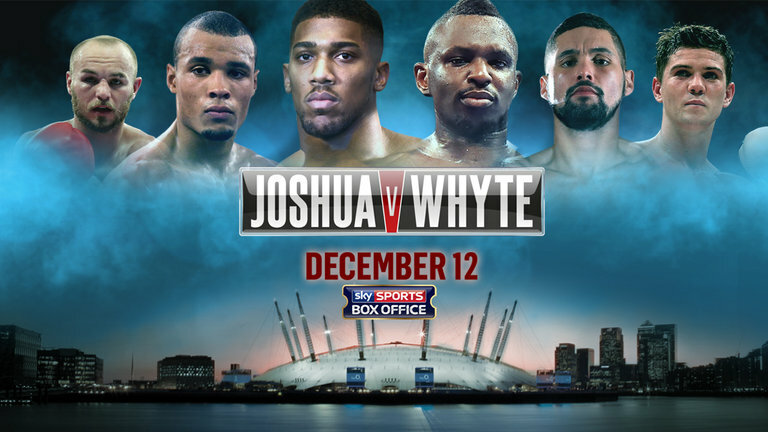 You can catch all the action by ordering the fight on United Kingdom SKY Box Office. Also this Saturday, 12/12, Team Everlast athlete Egidijus Kavaliauskas takes on Virgil Green in an 8 round bout. Kavaliauskas is looking to improve to 11-0 in his welterweight division as he takes on a tough 11-3 opponent in Green. Kavaliauskas will be wearing a custom Everlast outfit along with Everlast MX gloves. You can catch all the action starting at 10 PM EST on HBO Latino. Chris Arreola and Hugo Centeno Jr will be featured in Everlast gear in San Antonio, Texas at the AT&T Center. Arreola (36-4-1) will be taking on Travis Kauffman (30-1) in a scheduled 10 round bout. 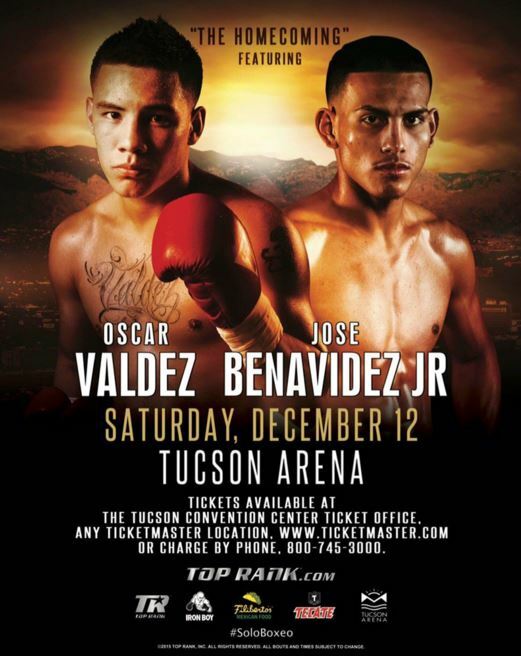 Centeno Jr (23-0) will face off with Josue Ovando (14-7-1) in a scheduled 10 round bout. Both fighters can be seen live on NBC starting at 8:30 PM EST.